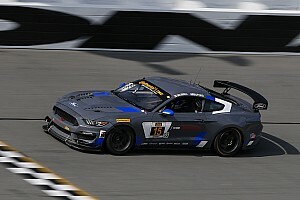 Ford development driver Chase Briscoe along with Cole Custer and Ty Majeski will make their debuts driving Mustang GT4s in the GS class in the event. 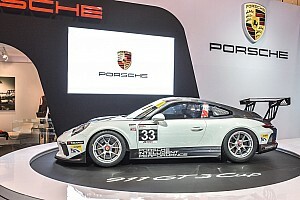 Austin Cindric, who will also be part of the two-car team with IMSA champion driver Scott Maxwell, competed in last year’s Rolex 24 at Daytona in the IMSA Weathertech SportsCar GTD division. Under Ford’s new youth initiative, the experience will help further the drivers' learning curve. For a novice on road courses such as Majeski, the opportunity is invaluable. The 23-year-old Seymour, Wisc.-native has just three NASCAR starts in the Xfinity Series entering the 2018 season in a ride-share program with Briscoe and Cindric at Roush Fenway Racing. “I have virtually no road course experience at all,” Majeski said. “I’ve been on one road course my entire life and that was this past summer when I was sent out to the Ford Performance Driving School in Utah. Outside of that, I have not been on a road course, so this will be great for me to get some experience and be around people who know a lot about it. 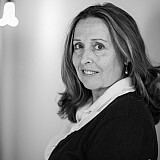 Cindric has the most extensive background on road courses throughout the world. 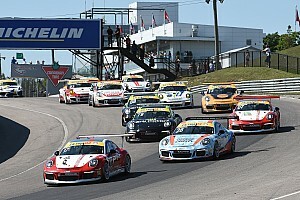 HIs first truck series win came at Canadian Tire Motorsport Park in Sept.
“For me with my background, some of my biggest moments in the early part of my career have been with Multimatic racing Mustangs in the Continental Tire Series, so for me, I’m coming home,” Cindric said. “I come from a different background than the other guys and I think we’re going to have a lot of fun, learn a few things and hopefully bring home some hardware because I know those Mustangs are pretty strong around Daytona. In 2016, Maxwell won the Continental Series title with co-driver Billy Johnson. The 53-year-old veteran from Toronto won the 2003 Rolex 24 at Daytona in the DP Class and has competed in five 24 Hours of Le Mans. Maxwell is looking forward to his mentoring role with Ford’s most recent crop of young racers. 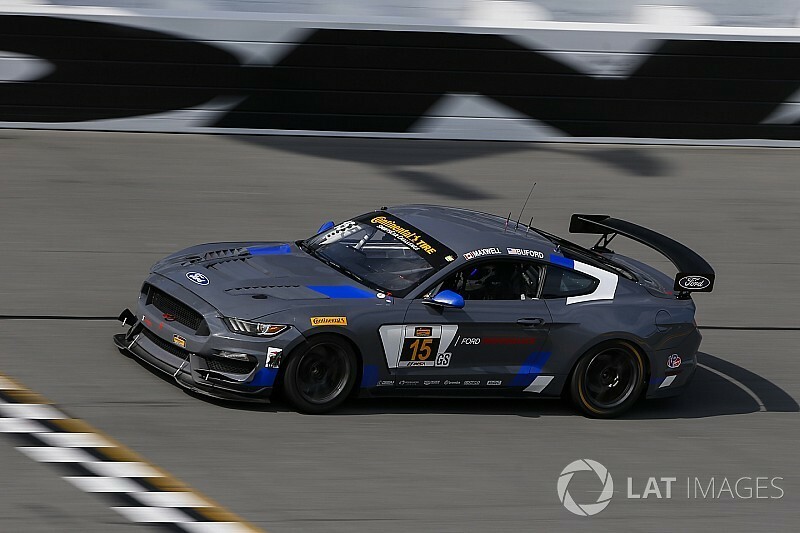 “The Ford Mustang GT4 has been a great project from the start, and I'm glad to get back in the seat in Daytona,” Maxwell said. “It's just a fun car to drive. I'm happy to work with the young NASCAR drivers Ford has signed up, too, to help these drivers get acclimated."